The quaint little town of Seagrove is perfect for those seeking a leisurely place to live that’s filled with Old South charm and friendliness. The town, convenient to nearby cities like Asheboro and High Point, hosts charming homes for sale as well as a strong economy, low cost of living and wide array of pottery shops, boutiques, galleries and down-home restaurants to enjoy. A quiet, laid-back community where everyone knows your name, Seagrove is ideal for homebuyers looking for quality real estate in Randolph County. Seagrove NC real estate enjoys prices well below the national average as well as an idyllic, quiet setting. Seagrove NC homes also enjoy steady values and reasonable interest rates, making them great deals all around. Seagrove homes and other Seagrove real estate options include charming single-family homes in quiet neighborhoods as well as affordable starter homes and historic homes filled with Old South charm. Homes for sale in Seagrove and other real estate in Seagrove work well for commuters to nearby cities as well as families and retirees looking for a quiet, safe and peaceful community to live. The Seagrove area has been settled for many years and served as a local railroad hub from the mid-19th century until 1951. 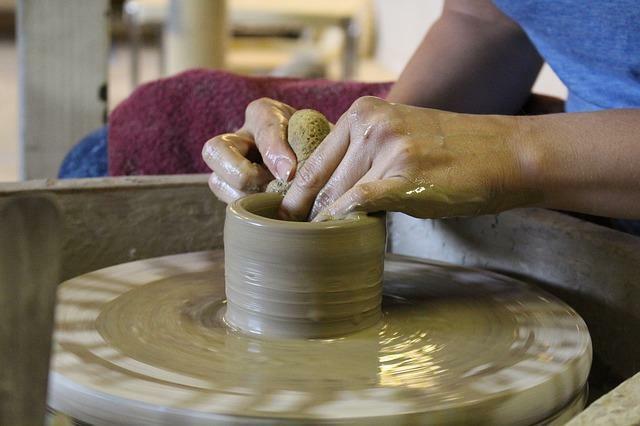 Nowadays the town is known for its impressive collection of potteries, earning it the title of the “pottery capital of North Carolina” as well as its serene atmosphere and low cost of living, making it a popular place to visit, live or retire. The Seagrove area is known for its idyllic natural beauty and wealth of nature trails and pristine woodlands, making it ideal for recreational and leisure activities like hiking, mountain biking, fishing, camping and much more. The town is also convenient to a number of local parks and public spaces such as Bicentennial Park, Creekside Park, the scenic Lake Lucas and many others. 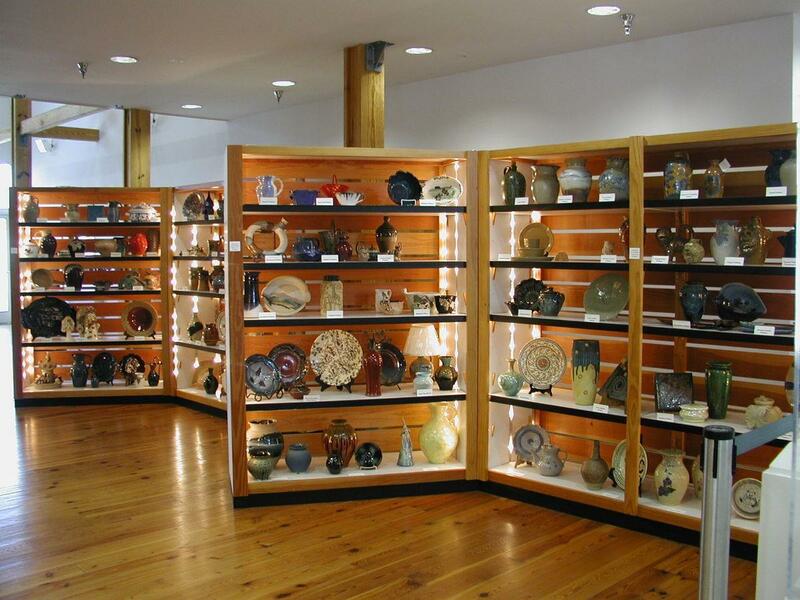 Despite its small size, Seagrove is filled with great attractions like the Museum of North Carolina Traditional Pottery, Seagrove Orchards and its celebrated collection of potteries, quaint shops and local galleries. Regional attractions are also easy to find and include the North Carolina Zoo, the Sunset Theatre, the Liberty Train Depot, Lake Lucas and much, much more. Events in the Seagrove area include the Asheboro Farmers Market, Independence Day fireworks and celebrations, the Summer Concert Series at Bicentennial Park, local sports games and even more throughout the whole year. Those interested in Seagrove homes for sale and other Seagrove properties should see Vickie Gallimore for the best property deals, local news and community information. Thanks to the town’s idyllic beauty, quiet atmosphere and affordable cost of living, there’s never been a better time than right now to finally become a Seagrove home buyer.